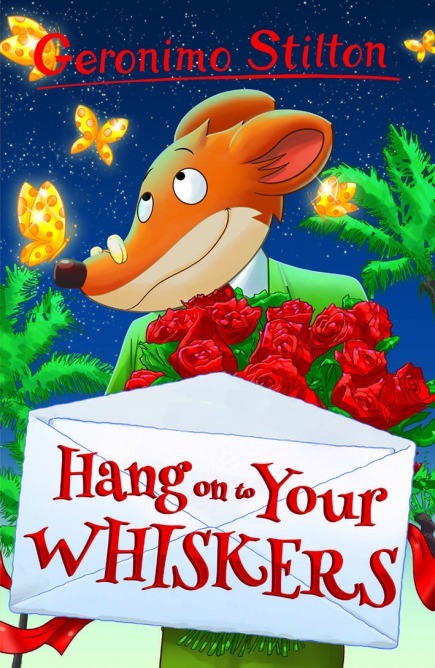 Home › Books › Geronimo Stilton: The 10 Book Collection (Series 1) › Hang on to your Whiskers! Geronimo Stilton is in love! He knows he needs to do something special to catch the lady's eye, so he joins his family on a trip to the Eighth Wonder of the World, where he makes an amazing discovery. But will it be enough to win over the mouse of his dreams?